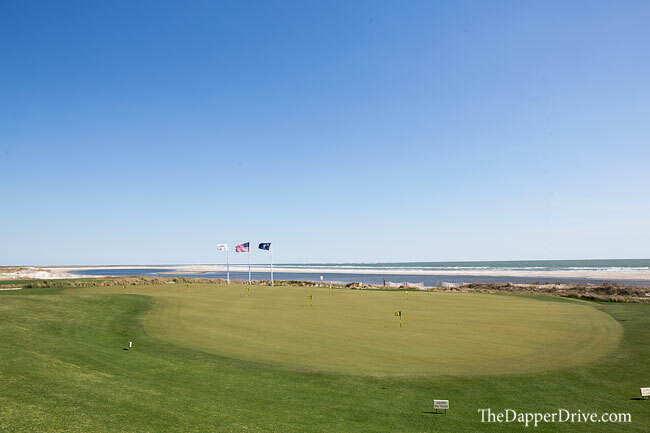 Believe the hype — The Ocean Course is nothing short of magnificent. 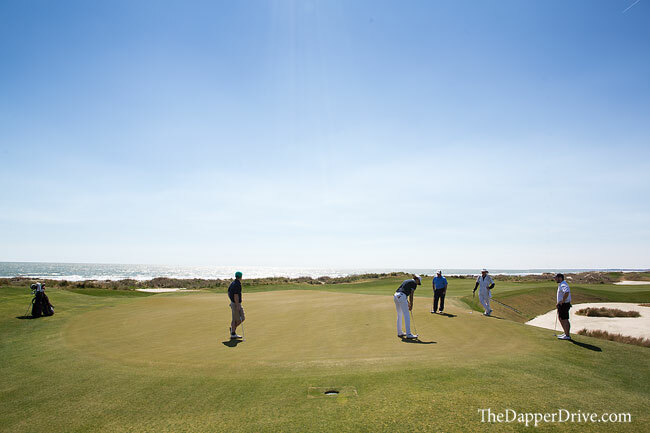 There are few courses I was looking forward to more than Kiawah Island Resort’s Ocean Course. I’ll level set by noting that I had played here before (read about first experience in September 2015 here), but could not wait to return. 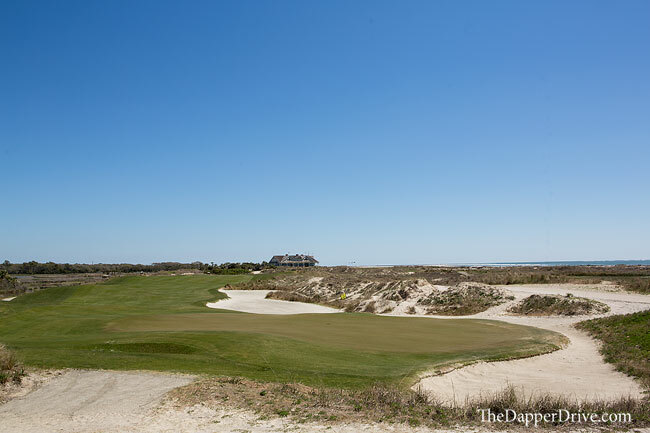 The Ocean Course is located on the north point of Kiawah Island, which is 20-25 minutes from the (only) entrance on the south end of the island. I can’t say for sure, but something tells me this wasn’t by accident. By the time you wind your way up the island, through the narrow roads flanked by modern day mansions, ‘hype’ is at an all time high. And then, it appears. 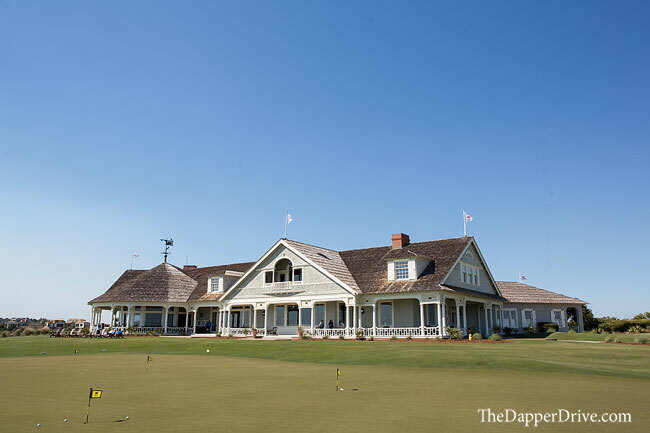 The Ocean Course’s clubhouse fits perfectly with the seaside course, and acts as the centerpiece of the property. 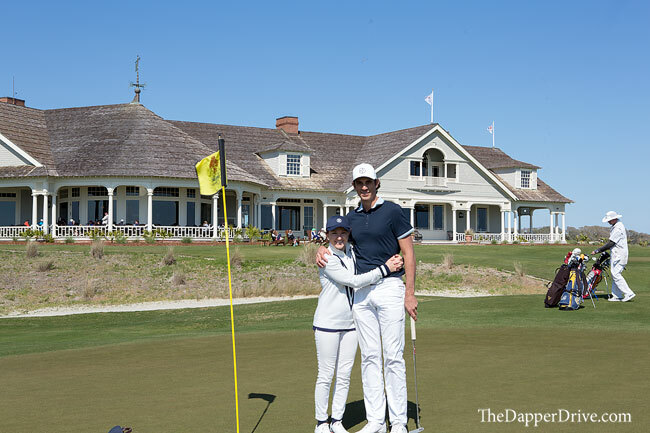 After a warmup on the range and large putting green – which by the way are positioned nicely a stones throw from the Atlantic – the staff will shuttle you over to the first tee to kick off your round. 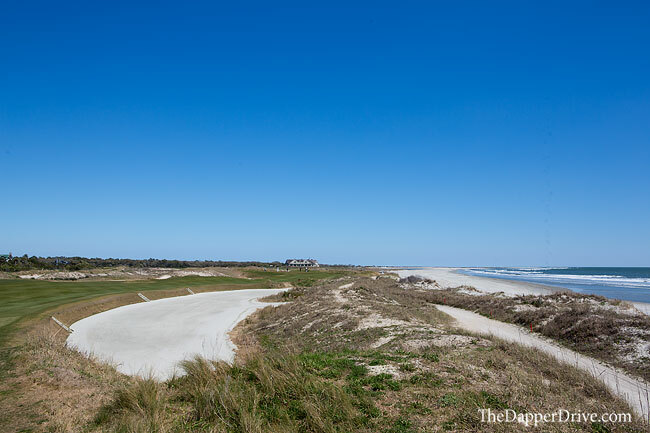 The front nine sits back from the coastline a few hundred yards, working its way through sea-grass filled marshlands, lots of waste-bunkers and plenty unique looking wind-swept oaks — shaped by the endless winds and sea spray from the nearby ocean. We kicked off our round shortly after 10am, and the winds were relatively calm. 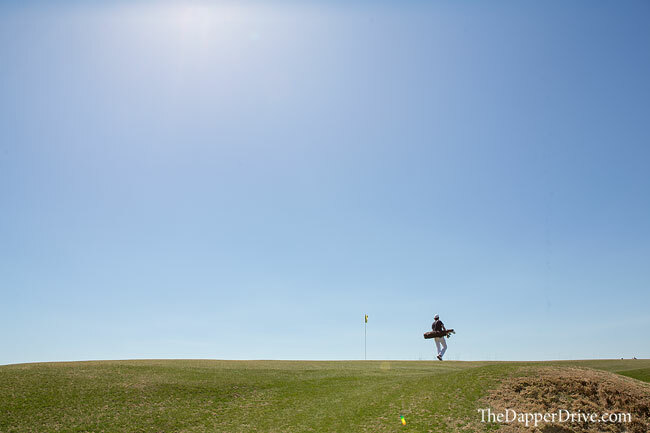 As we worked through the front, they continued to pick-up, and by the back nine were blowing a steady 20-25 mph (a pretty standard ‘breeze,’ I was told). 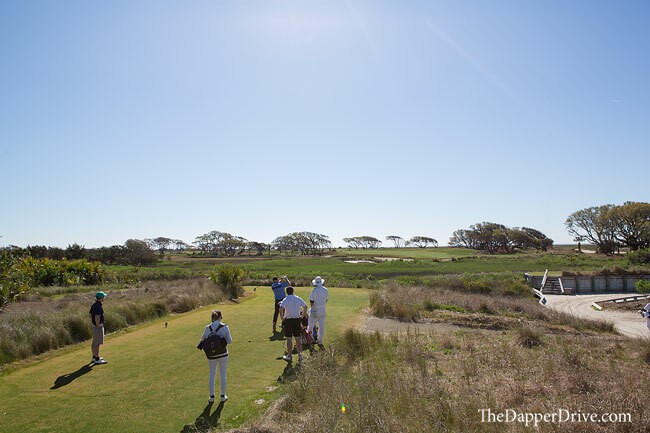 The back nine brings you back to the coastline, with the last 4 holes running directly next to the crashing waves of the Atlantic. 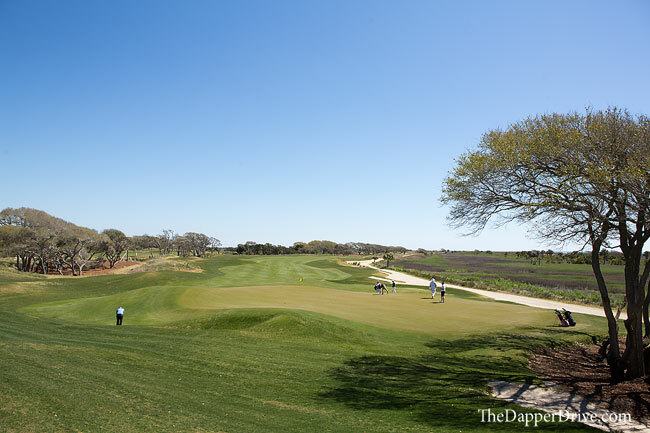 Those funky oak trees disappear, but are replaced by more water hazards on the back. 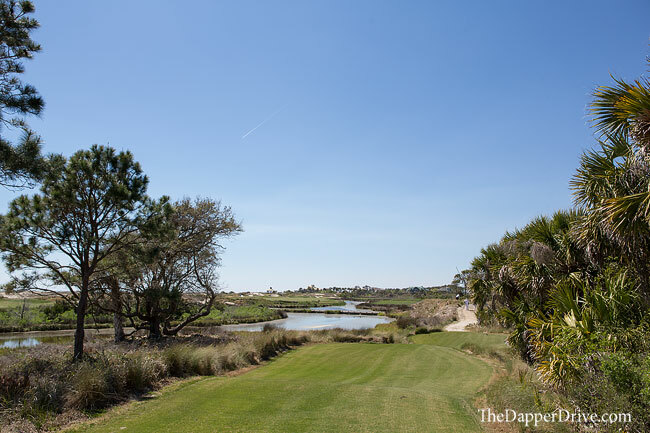 Case in point is the par 4 13th hole – which can be stretched to 505 – that features a forced carry over water that runs the length of the hole on the right. 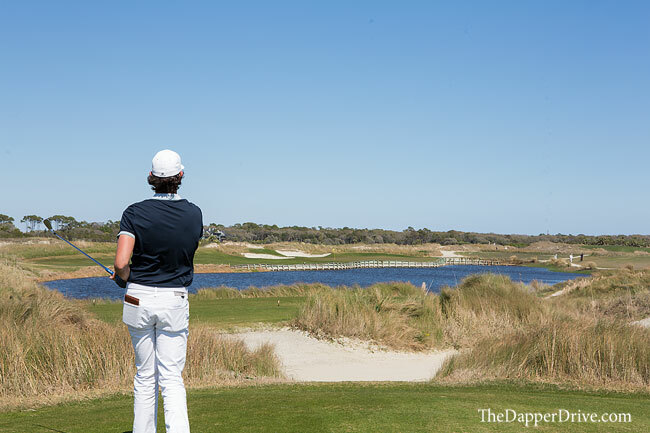 There are several massively deep bunkers positioned down the left, making the tee shot all that much more difficult. Lay back short of them and you’re looking at an approach shot over 200 yards into a narrow, water guarded green! My favorite view on the property comes on the very next hole. 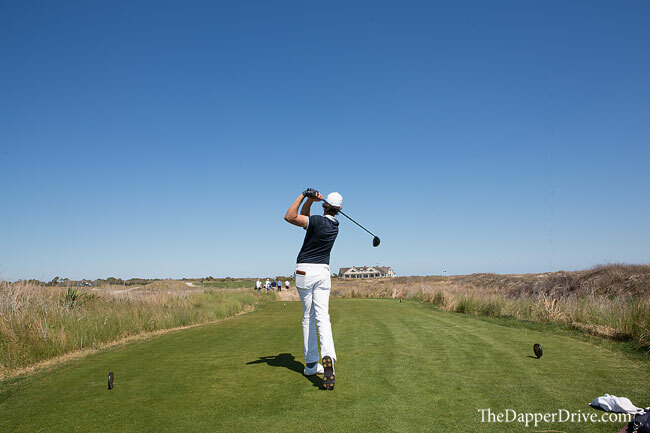 Regardless of which tees you decide to play (I recommend something equal to or shorter than your ‘normal’ course yardage), walk up to the back tee box of the par 3 14th hole. 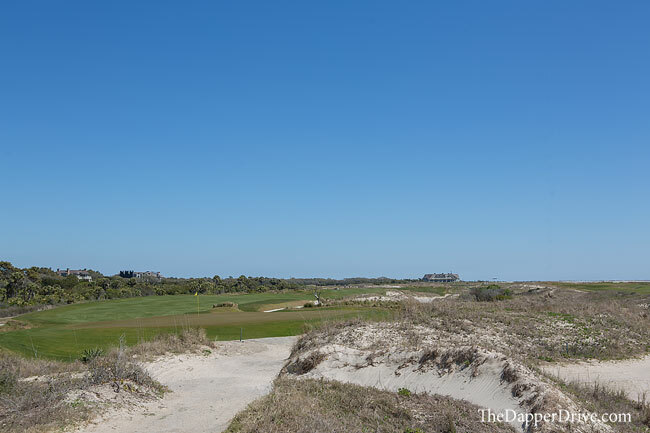 It’s perched high above the property and offers unbelievable views of the entire back 9, Atlantic ocean, and clubhouse in the distance. Don’t forget your camera. 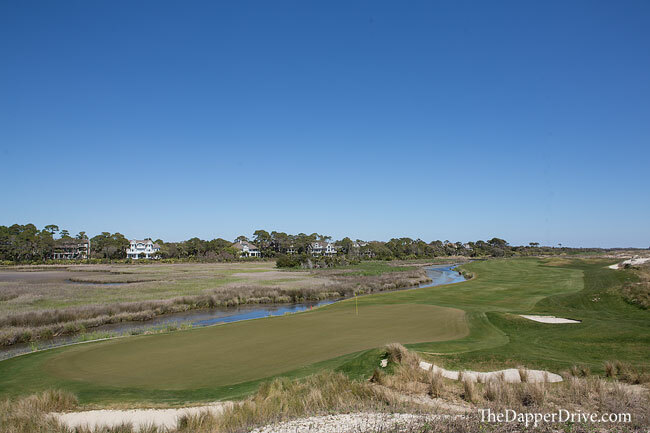 As you work back toward the clubhouse, the 15th and 16th holes run directly along the beach. 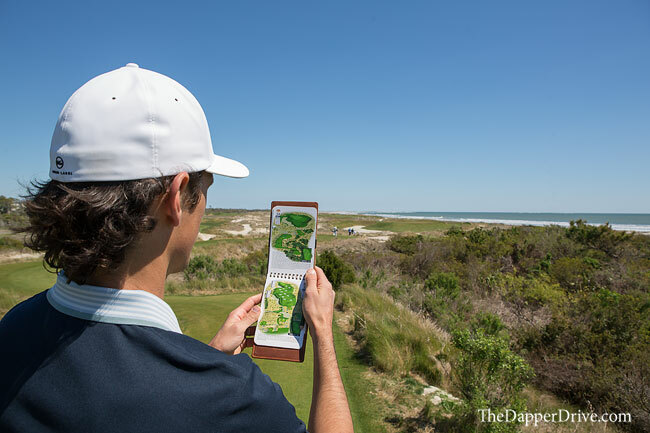 Smoke your drives down the middle, but be sure to take a stroll down the dunes on the right for more beautiful views. Pause, take a deep breath, and soak it in. Yes, this is real! 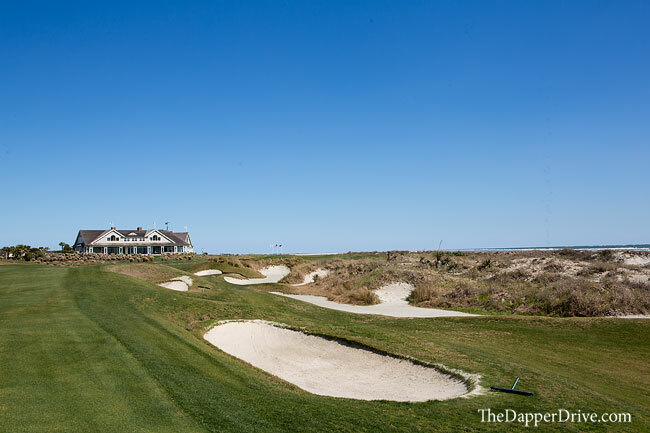 Finally, you’ll play the famed par 3 17th (remember the “War on the Shore?”) before making your way down the final fairway. Thank your playing partners, tip your caddy, and proceed directly to the Ryder Cup Bar. Grab a refreshing Transfusion cocktail and head to the outdoor patio. It just doesn’t get any better than this. That last pic on the patio is maybe the best of the trip so far IMO. That one should make the cut for the final collage at the end of the road. Thanks man! 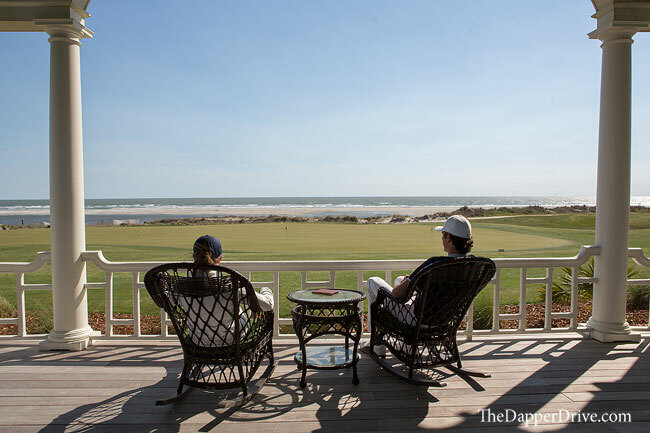 It’s such a good spot for some post-round recap and relaxation. It was particularly memorable for us, with no distractions and just some time to reflect on how thankful we are to be doing this.